If you are looking for a relaxing beach getaway in Spain, you need look no further than Fuengirola, which is one of Spain’s most popular beach destinations known for its sandy beaches. When you want to take a break from the beach, you can also enjoy some history in the Moorish Sohail Castle from medieval times. It has been completely renovated to serve as a stunning venue for concerts, festivals, and a medieval market. Animal-lovers and families will also want to stop by the Bioparc naturalistic zoo featuring a jungle clearing. Though there is no shortage of things to do and see in Fuengirola, adding a fun photo shoot to the mix can make your experience more unique. 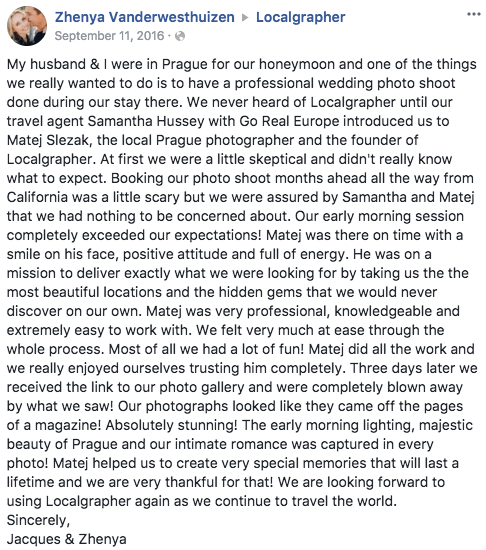 A vacation photographer can help make this happen and can also give you a local’s perspective to the city.